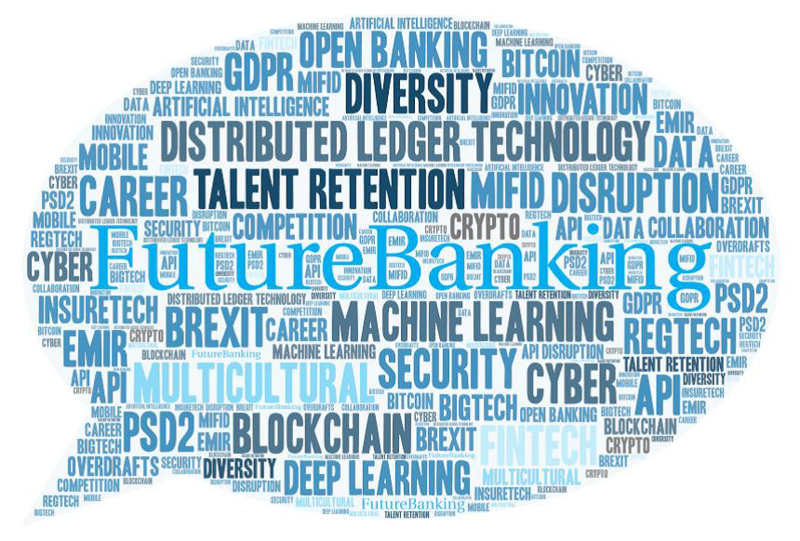 The FutureBanking Conference brings together a diverse panel of experts to explore what the future banking ecosystem will look like. This unique opportunity will provide banking employees with a forum to gain insights about innovations, helping you shape your career for the future. Will have to leverage the vast amount of data they hold and become digital ecosystems. Combining internal capabilities with external innovations to effectively become a value aggregator. Are capturing more and more of the banking value chain, providing services such as payments, banking, and savings accounts that could erode much of the traditional bank revenues in the future.